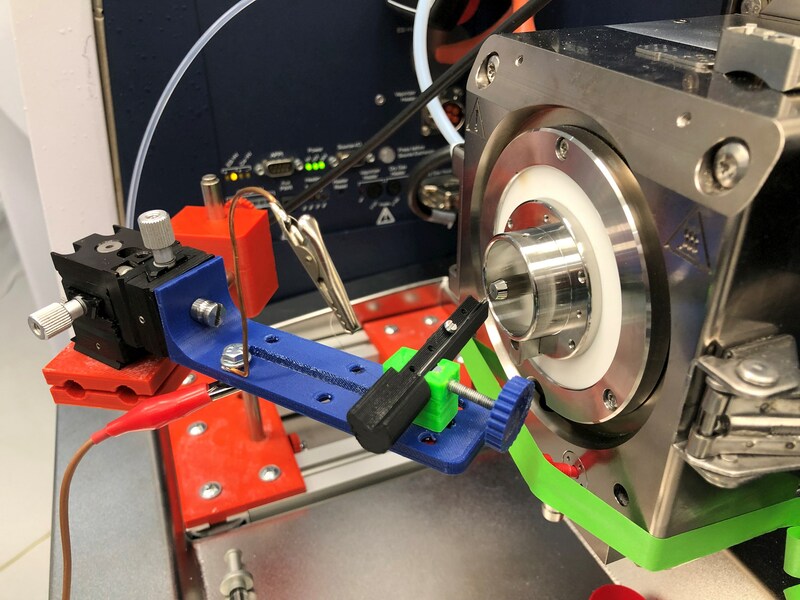 Structural mass spectrometry (MS3D) core facility provides services for characterization of protein structure using cutting-edge technologies such as high-resolution mass spectrometry, UPLC system, H/D system, chemical cross-linking and native electrospray. The service provided includes data processing and reporting ready for publication. 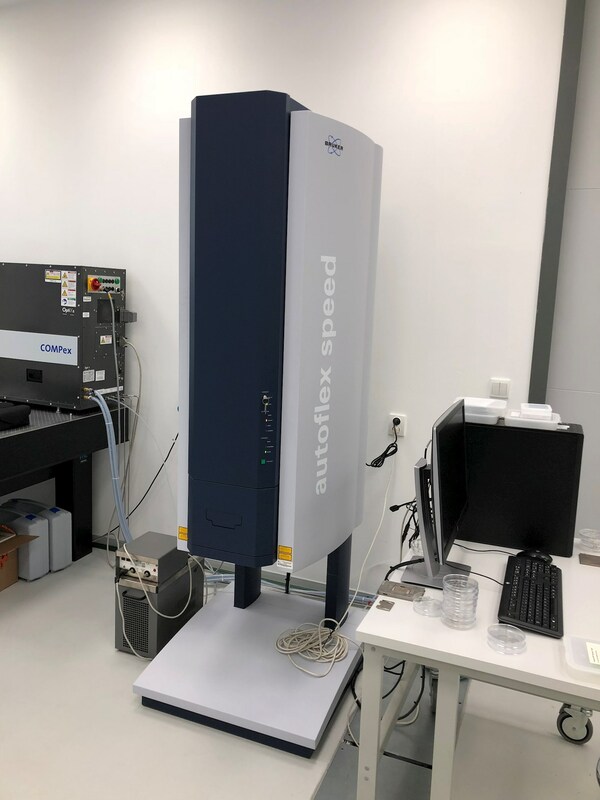 Besides, the platform also offers identification and quantification of proteins, precise determination of protein molecular mass and characterization of various posttranslational modifications. 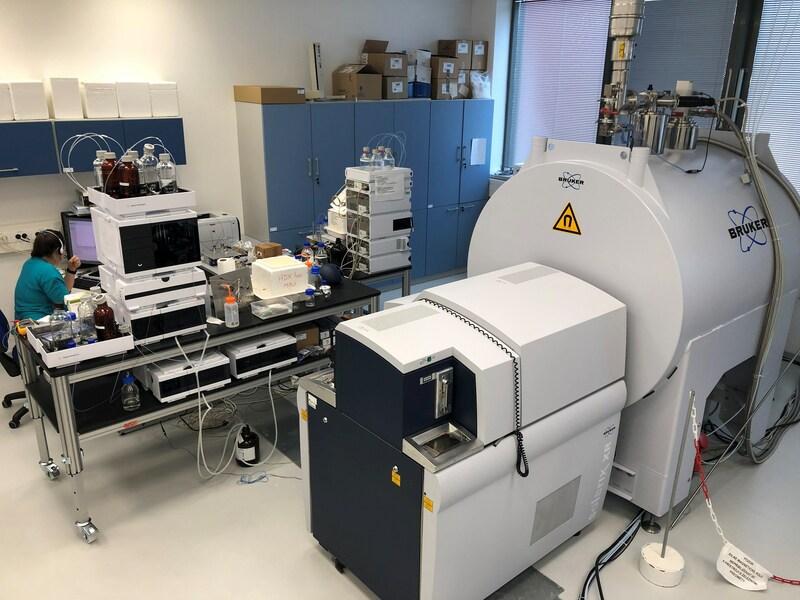 The utilization of high resolution mass spectrometry (15T FT-ICR MS) to determine the composition of molecules (metabolites, nucleic acid, proteins, and carbohydrates) based on accurate mass measurements and fragment pattern. 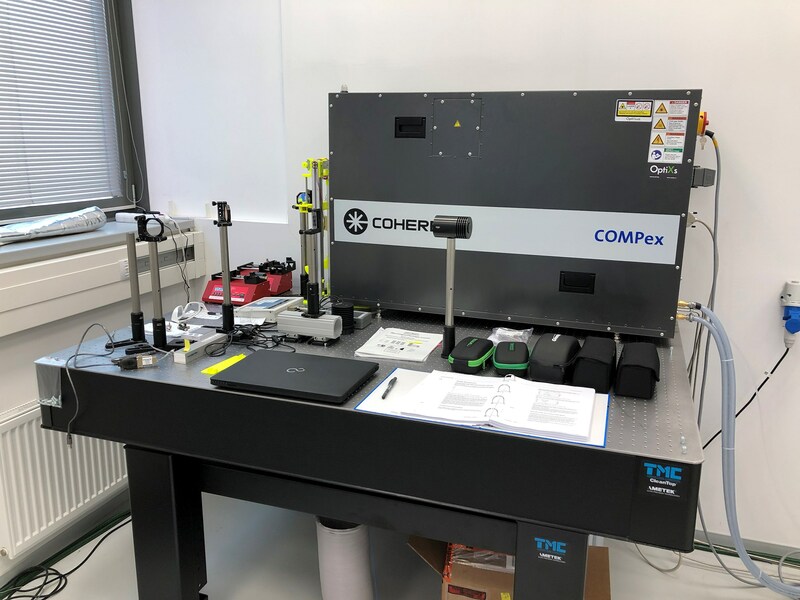 FT-ICR MS is equipped with atmospheric pressure ionization technique including electrospray/native electrospray and vacuum ionization technique (matrix-assisted laser desorption). 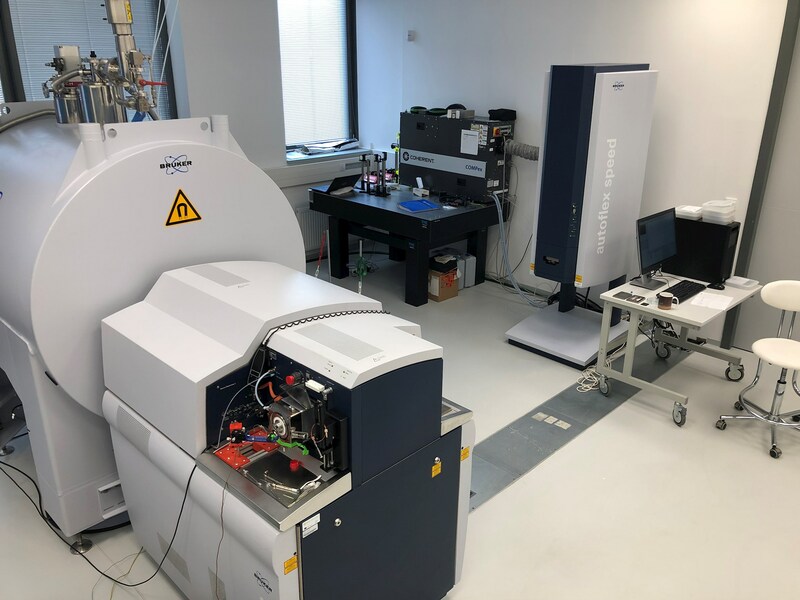 FT-ICR MS is able to perform several fragmentation techniques such as sustained off-resonance irradiation (SORI), collision-induced dissociation (CID), electron transfer dissociation (ETD), electron capture dissociation (ECD) and infrared multiphoton dissociation (IRMPD). 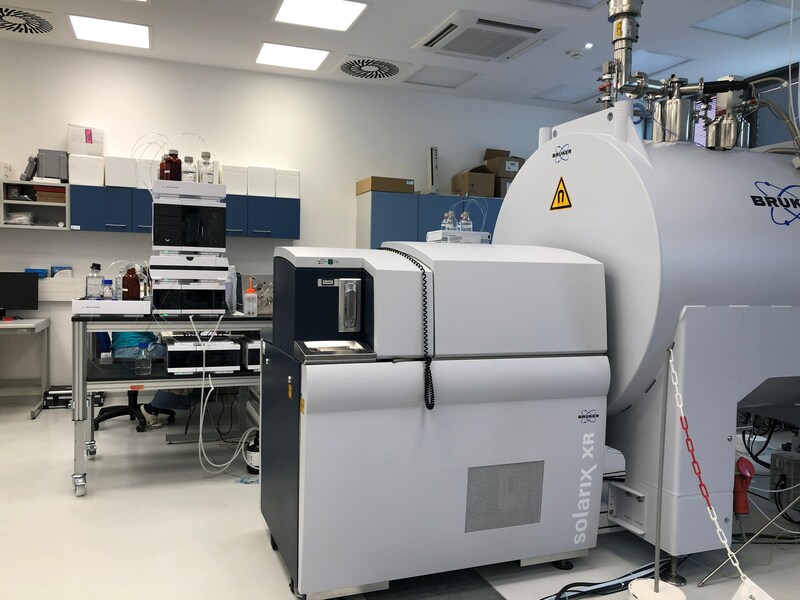 More information about Structural mass spectrometry and related services you can find in document Equipement and services of CIISB (page 17).